Buying a Boat – Riviera or Sea Ray ? Buying a boat is not just a material acquisition, it’s buying into a lifestyle. I swear when I am out on the water, time slows down. A few hours out there feels like a weekend away on land. I’m not sure if it’s the motion of the boat, the fresh air, the negative ions in the ocean which we gather to combat stress or the sheer pleasure of being away from a computer, but it feels exceptionally good. Buying a boat can be daunting to those totally new to the game – which brands are better ? Petrol or Diesel ? Or even simpler sail or power ? Every person you speak to will have different advice – it’s like cars – Holden or Ford – Sea Ray or Riviera ? As your Boat Broker we are here to make buying a boat not just an acquisition but an experience. 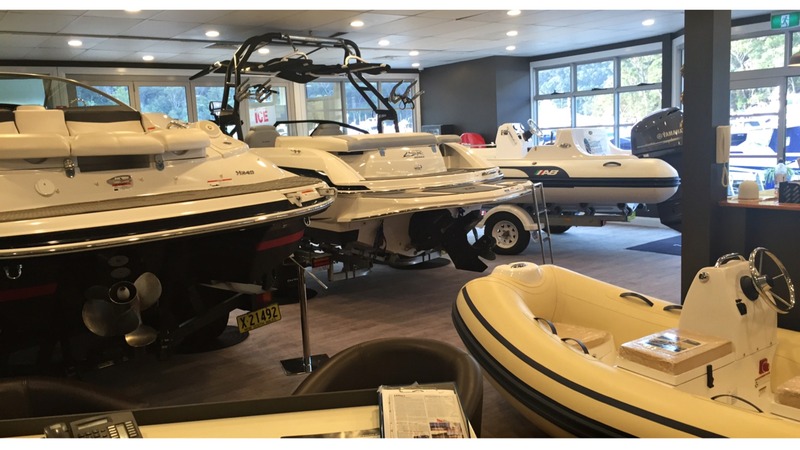 We are getting involved in your lifestyle choice so – we listen to why you are buying a boat, what your needs are in a boat and how we can make it easier for you to buy and enjoy the boat. We’ll put you onto the experts you need for maintenance, and for newbies we often recommend a couple of months here at the marina where you surround yourself with knowledgeable and helpful staff, specialists and other boaties before you head out to that lonely mooring – it makes an even better start to this incredible lifestyle that no-one should miss out on.